The Lake of the Ozarks is a popular destination for many families. Here at Best Lake Attractions, we know how much fun our area offers for vacationer and locals, alike. If you're looking for the best place to vacation in the mid-west, look no further than the Lake of the Ozarks! As you're planning your spring and summer getaway, take a look below to learn some interesting facts about the Lake. 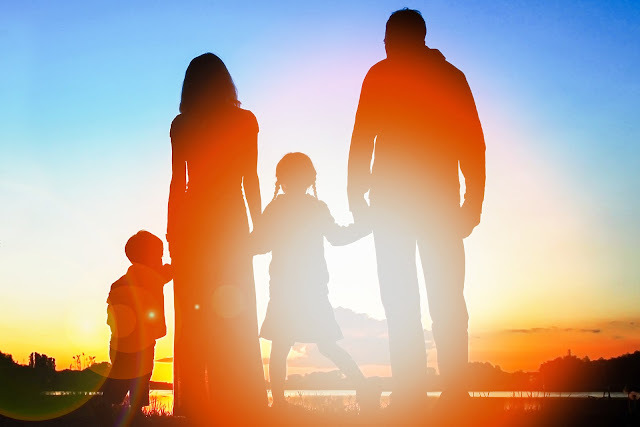 These facts may inspire you to book your next family vacation to the Lake of the Ozarks! About 3.5 MILLION tourists visit the Lake of the Ozarks during the summer months - from Memorial Day to Labor Day. 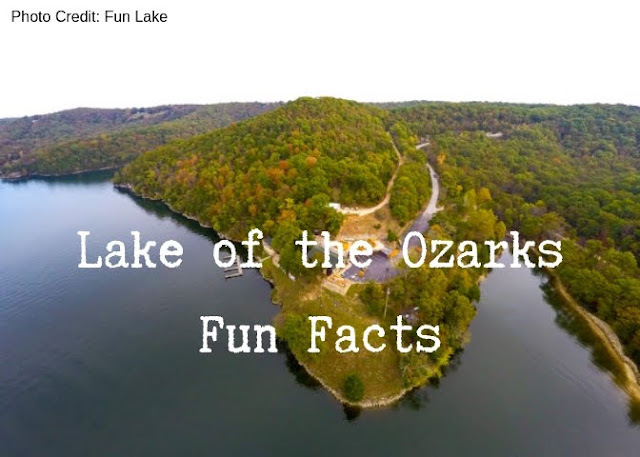 The Lake of the Ozarks covers about 61,000 acres AND contains about 617 billion gallons of fresh water. At 17,741 acres, Lake of the Ozarks State Park is the largest in the entire state of Missouri! The lake was originally constructed to supply power for St. Louis. Lake of the Ozark's serpent shape lends to its nickname, "The Magic Dragon". Now's the perfect time to start planning your summer getaway to the Lake of the Ozarks and we're here to help! Our attractions at the Lake of the Ozarks have bonus features that you may not even know about. Take a look below for the inside scoop on all things Best Lake Attractions! Get the VIP Treatment at Ozarks Amphitheater The VIP seating options at Ozarks Amphitheater allows you to enjoy the awesome shows in style! Get free VIP parking, an option of sitting under the VIP tent or Party Deck with a dedicated wait staff, AND a VIP lanyard which gives you pit access! Sit back and enjoy the concert when you take advantage of our VIP experience. Don't miss out on the opportunity and purchase your VIP tickets for the upcoming shows this summer! It's going to be the BEST SUMMER EVER at Ozarks Amphitheater! Exciting things are happening at this Lake of the Ozarks concert venue and we're excited to share some details with you. As one of our Best Lake Attractions, we want to make sure everyone knows about the entertaining events that are coming to the Lake of the Ozarks this summer. 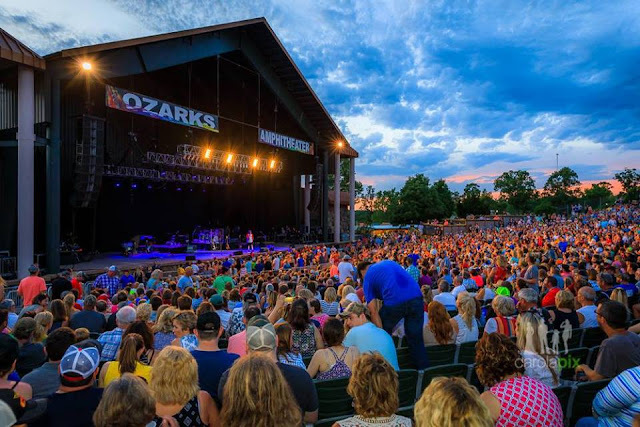 About Ozarks Amphitheater: Ozarks Amphitheater recently named the “Best Live Music Venue in Missouri”, is located in the heart of the beautiful Lake of the Ozarks. The amphitheater has recently hosted such well-known headline acts as Alabama, Dwight Yoakam, and Jamie Johnson, with more great coming attractions. A concert under the stars at Ozarks Amphitheater is a great addition to a long summer weekend at the lake. 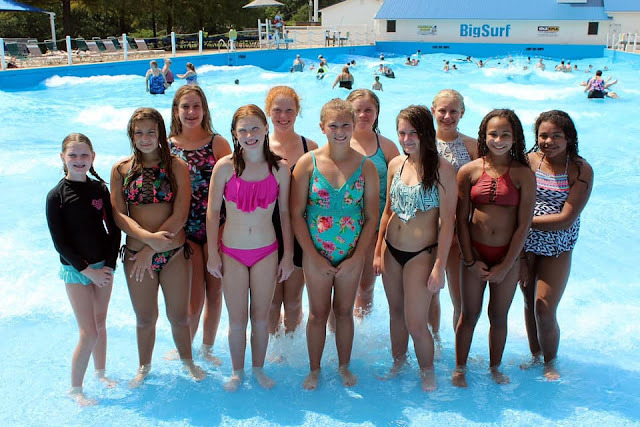 Group Parties at Big Surf: At Big Surf Waterpark, we can provide group outings with a difference that will be sure to make a huge splash! We cater to churches, companies, family reunions, and all sorts of organizations including clubs and associations. Or just grab your kids and neighbors – as long as you have fifteen or more people (not including babies 3 and under or active duty military) – we have a group rate for you!